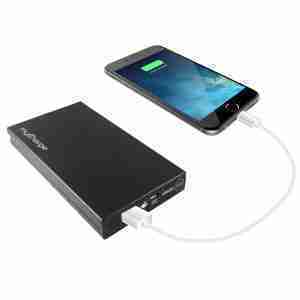 I’m a huge fan of carrying around an extra battery for your phone. But when your car has a dead battery, most people don’t have jumper cables and if they did, they don’t know how to use them. Even more concerning is using a stranger to help you. Most people are very generous and will help, but you never know. Here is the perfect answer to the problem and can make life much less frustrating too. 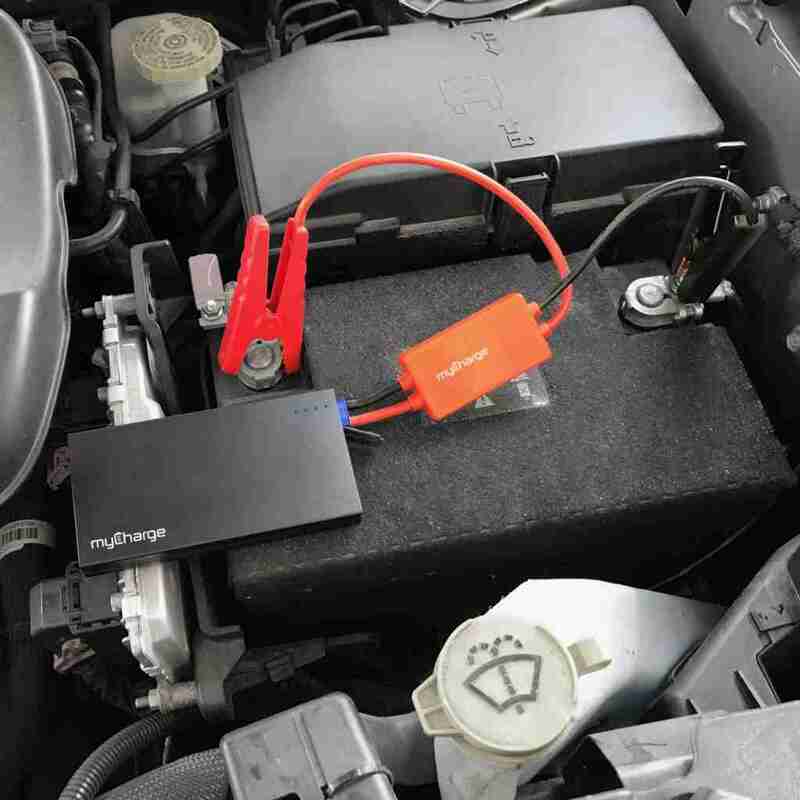 The AdventureJumpStart and portable power bank solves two problems in one. 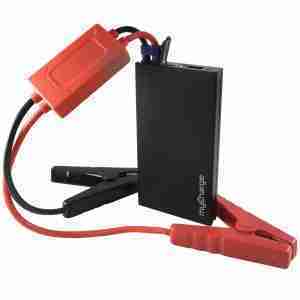 With 6600mAh, this myCharge will jump start a dead battery in your car, or help someone else out. This is a great solution for ATV’s and emergencies too. I’m a big fan of the “Mistake Proof Design”, which makes this a great gift. The cable are spark-proof and protect you from getting the wrong cable on the wrong battery post or over charging your battery. The AdventureJumpStart has an integrated LED flashlight with SOS function and has integrated micro-USB cable & USB Port to charge all your mobile devices. Its compact and very portable.